Self Care Sunday’s has suddenly become a “thing” and I would like to thank the genius who originally coined the term and got the whole ball rolling on this concept. Way back when (if anyone can remember) Sunday was deemed as a day of rest-dating back to a biblical reference. Yet somehow, that mantra has gone by the way side and we have become obsessed with using Sunday as a catch up day to complete everything we didn’t quite get to during the week. (If this resonates with you -raise a hand. Present company is included..so don’t for a minute feel guilty. Let’s start with the number one rule for unplugging: Limit time on all social media to a bare minimum. Listen to some beautiful meditation music. Read a book (remember books). 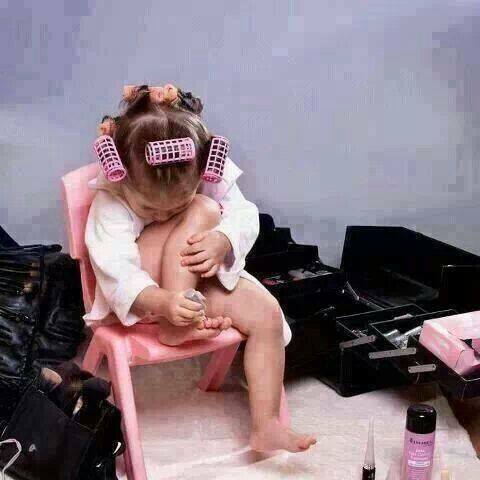 Book a mani pedi or give yourself one. Get a massage/a facial or heck why not check into a spa for the entire day. Deviate from your diet and enjoy something really decadent. Savor every bite. I hope you’ll take time to take care of YOU. Have a beautiful relaxing Sunday. I KNOW this past Sunday was National Lipstick day. 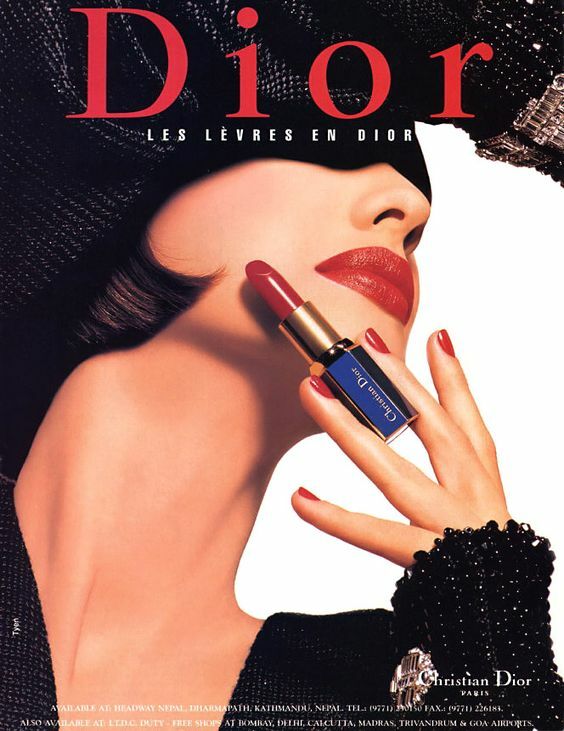 If I had my way EVERYDAY would be National Lipstick Day. 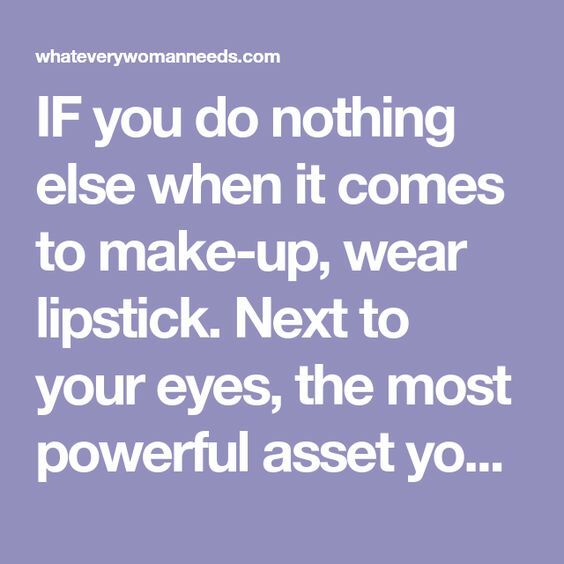 Lipstick is essential to life or at the very least the one make up staple that I strongly feel you should never be without. ..and by “without”… I really mean-DON’T even think of leaving the house without it on. You can go without mascara, eyeliner, blush,maybe even foundation,BUT I can’t even process going out of the house with out wearing lipstick. I think it is one of the greatest inventions EVER! 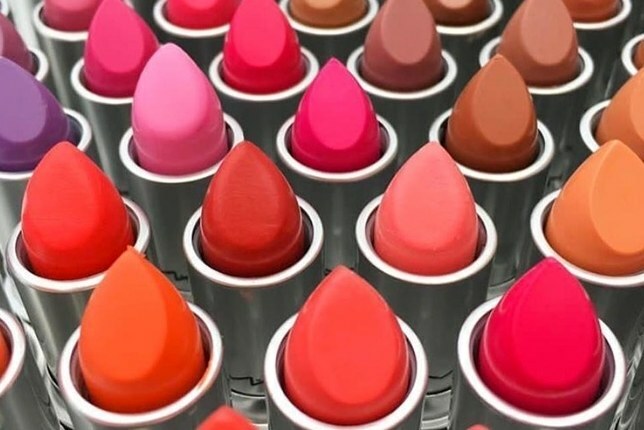 Lipstick brightens up your face, adds a pop of perk to your complexion and is available in every price point soooo no one needs to ever be without at least one shade of lipstick in their make up bag. Happy Friday. 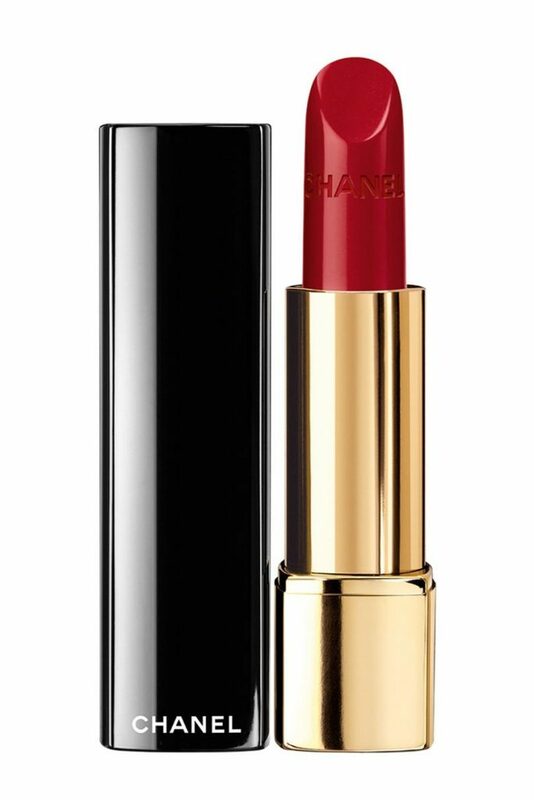 If you’re looking to paint the town red but don’t know where to start why not begin with your lip color. 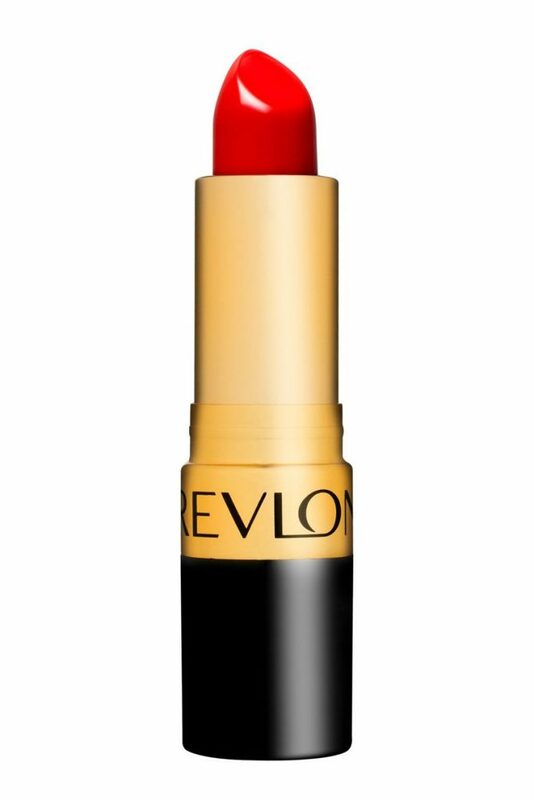 Here’s a high/low solution for some major red lipstick love. 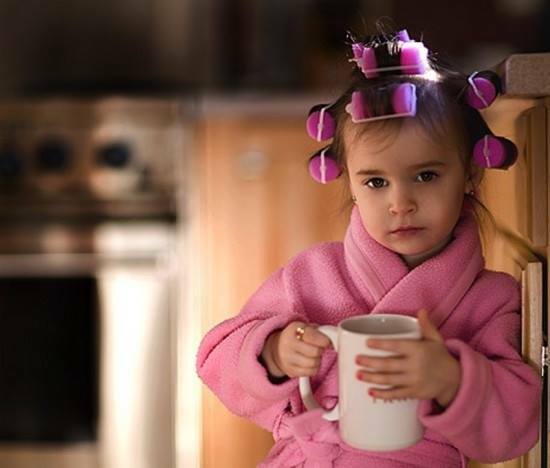 Take time this weekend for some MAJOR pampering. Enjoy! 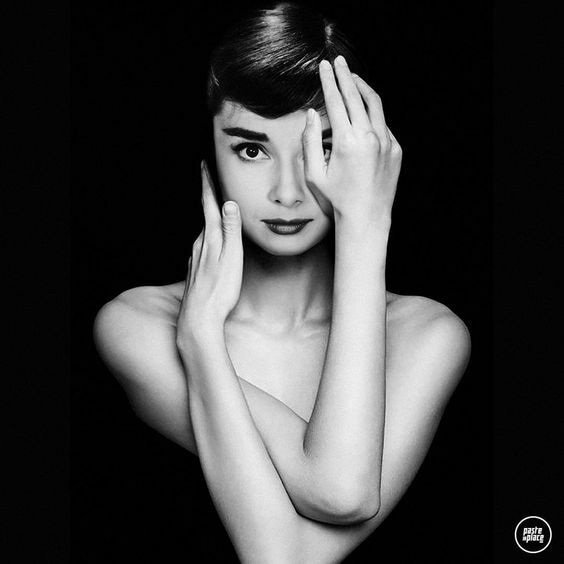 Who doesn’t love Audrey Hepburn? I mean reallly -she was the epitome of class and style. Here’s to embracing your own effortless style this year. Every once in awhile I come across a “perfect product” that I just have to share with all of my wonderful readers ASAP! Sit down and take note because this is ONE of those products! Like most women I’m always on the lookout for great skin care products that reduce the sign(s) of aging and if given the choice prefer Holistic products whenever possible. 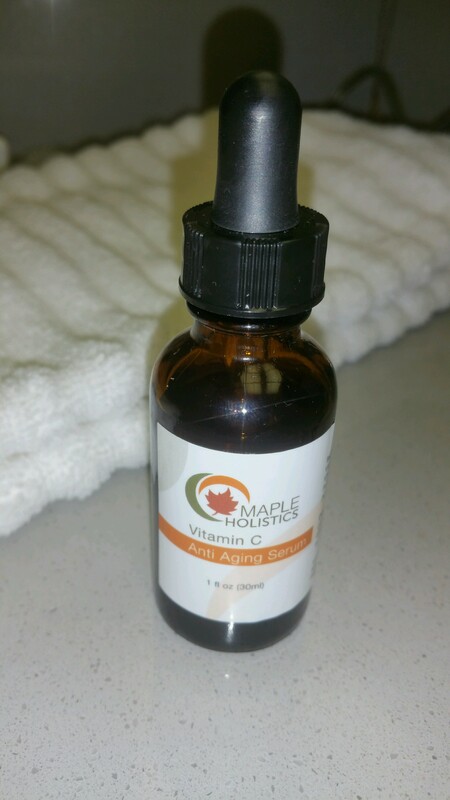 So imagine my delight when I came across an Anti Aging Serum called Vitamin C+ (love the +plus) Facial Serum that was all that and more. 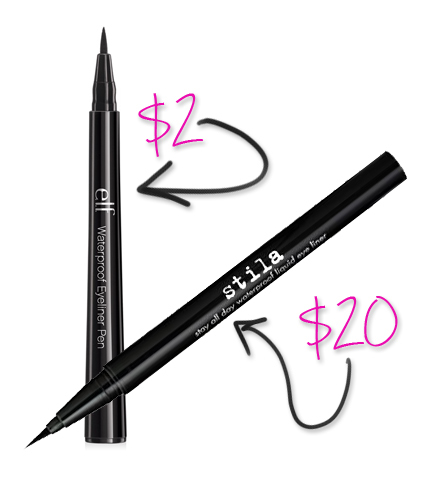 AFFORDABLE Priced at $11.77 (under $20.00)-Pinch me now! *No wonder it got a 4.5 out of 5 rating on it’s website. 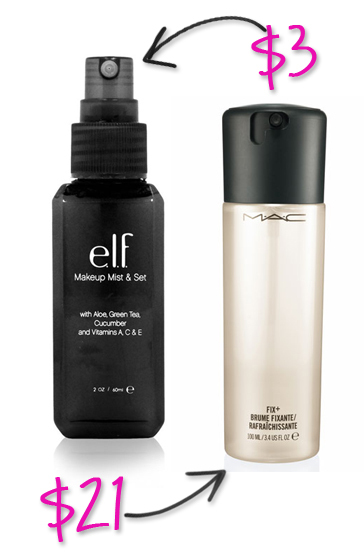 I love this product and will continue to use it and sing it’s praises. 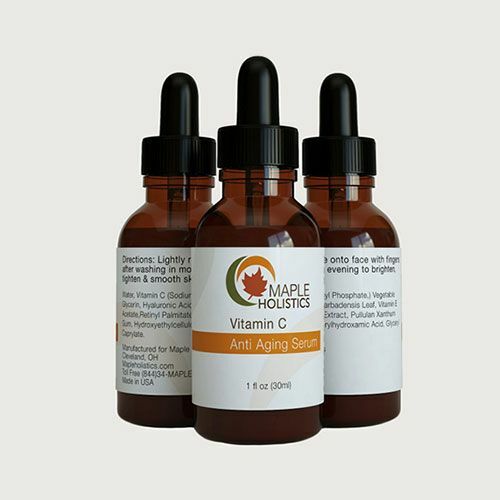 Now here’s the best part of the post- not only can I highly recommend this site and it’s wonderful product line but Maple Holistics is offering FREE (Yes, you’re reading that right) samples for you to try. 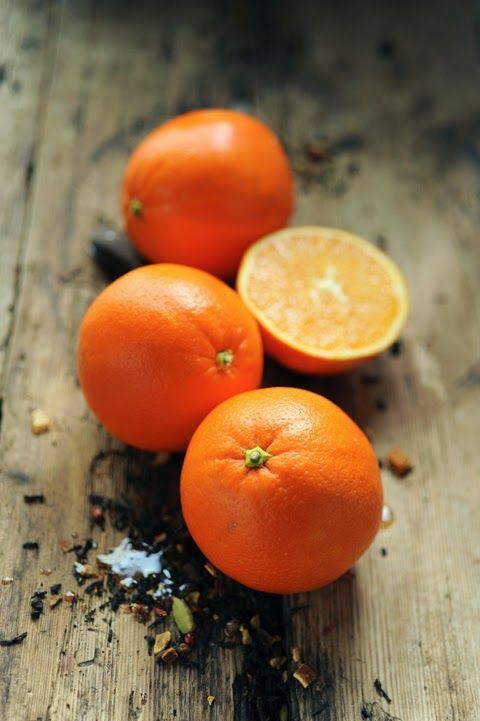 Just click on the picture of oranges below and be directed to their site and fill out the form. . Check out all their highly rated and affordable holistic products. Enjoy! Tonight’s the night to set your clocks back one hour. 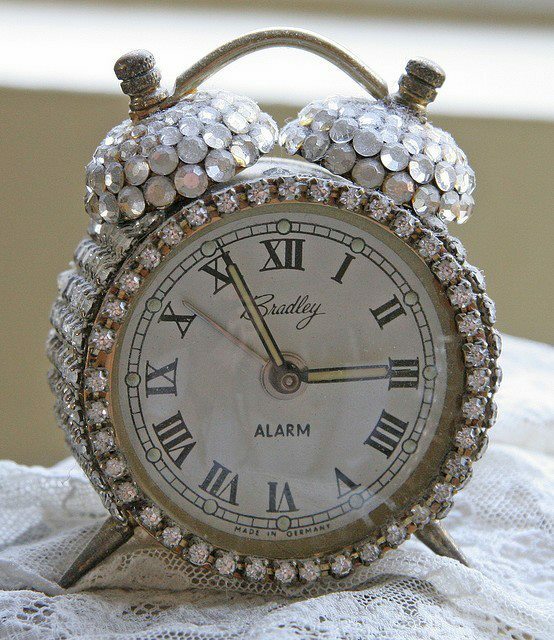 No need to hit the snooze alarm with an extra hour of zzzzzz’s. Enjoy! 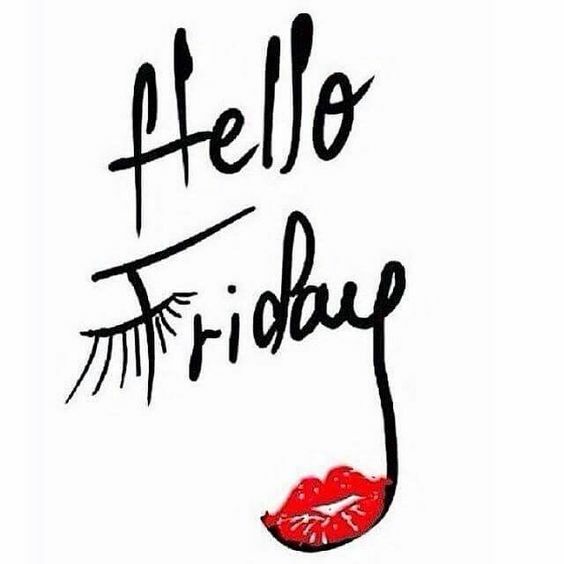 *Bear in mind that supplies are limited but in my opinion it’s a lovely way to start the official celebration of National Lipstick Day! Get yourself to a MAC store or retailer on July 29 (this Saturday) to snag a free, full-sized, normally $17 lipstick while supplies last (stock varies by location). The brand says to get there early, which makes sense. The lines are no doubt going to be insane—the phrase “free for all” just got real. The only limits are it’s exclusive to U.S. stores and MAC counters. And we double-checked on this one: No worries if you don’t live near a boutique, everywhere MAC’s sold is participating in the promo. Say hello Ulta!!! Seeing the Beauty in YOU! A little reminder for ALL of you lovely women out there-YOU are beautiful! Period. End of Story. 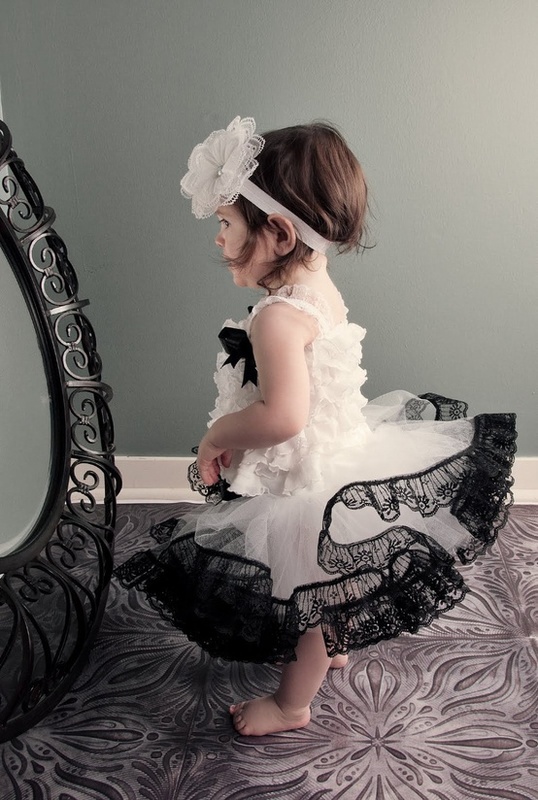 It doesn’t matter how old you are, what size you are or what race you are…..YOU yes you are beautiful. In all the work that I do- whether it’s speaking to large groups of women in my corporate image seminars, styling private clients or often when I’m out and about and overhear women speaking negatively about themselves (dressing room walls are very thin) it saddens me on every level that we don’t stop and see the beauty that is within us. Every size, shape and color can dress in a way to bring out the best in themselves. 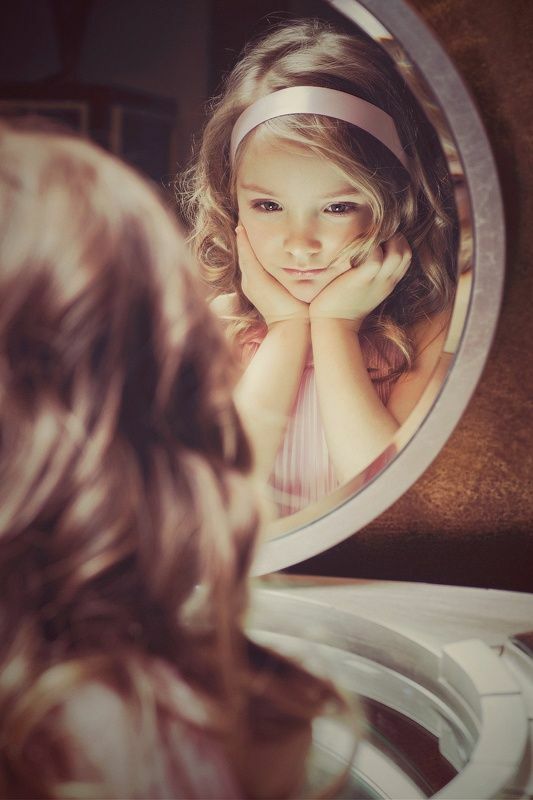 So today when you look into the mirror-instead of seeing all your flaws make a list of all the positive assets. Your beautiful smile, your kind heart.,your amazing zest for life let’s go with that and see how much better you feel. Let’s face it everyone one loves to save money. 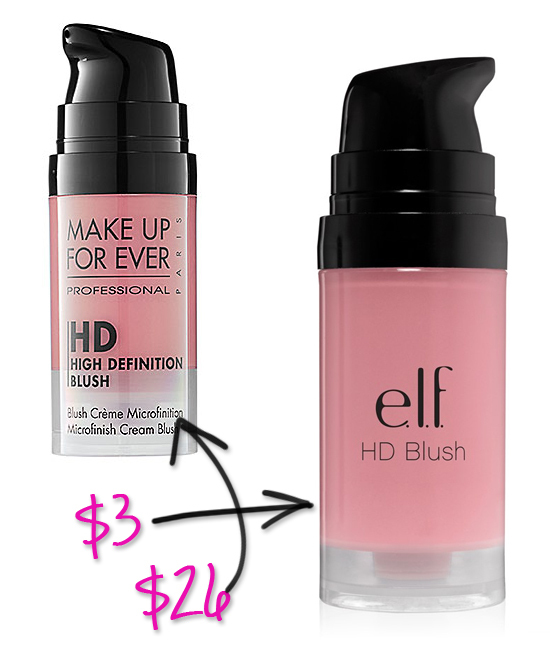 Who doesn’t love to buy a similar product that does the job of one that is twice the price?! 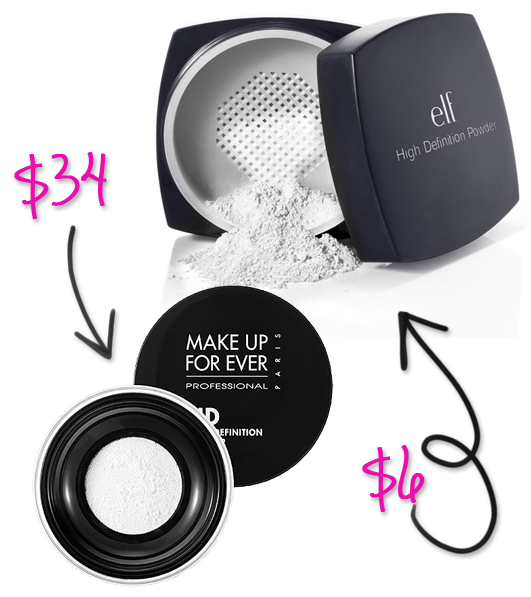 I have found a plethora of info via Pinterest that has oodles of Elf make up dupes that will get you glamorous and save you a bundle.